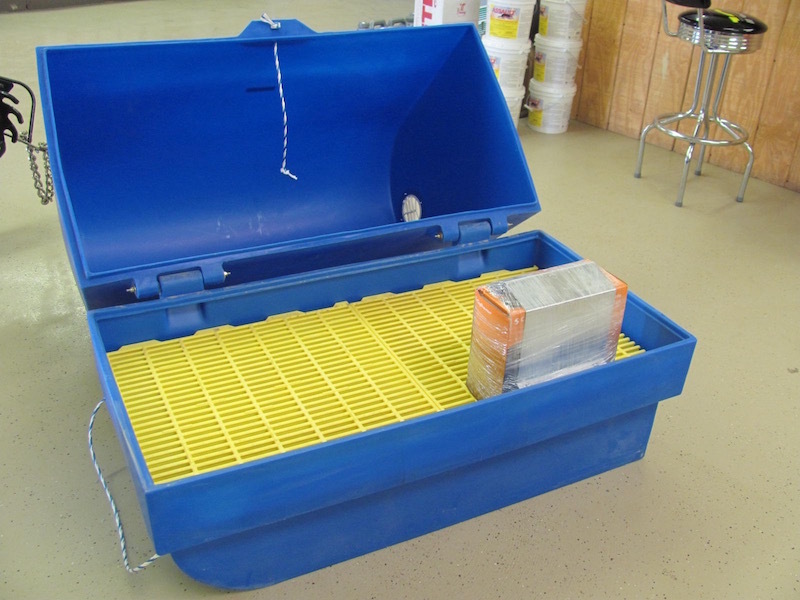 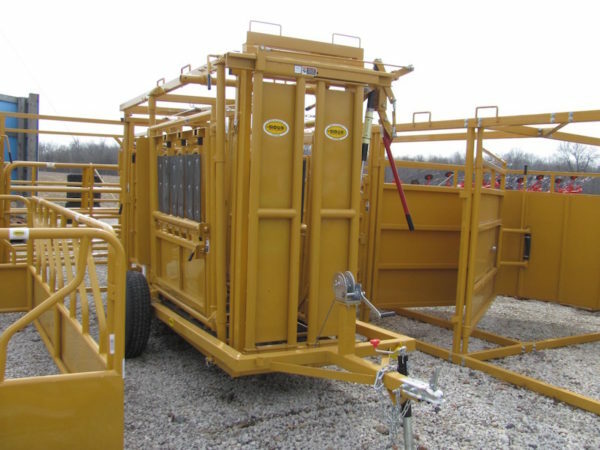 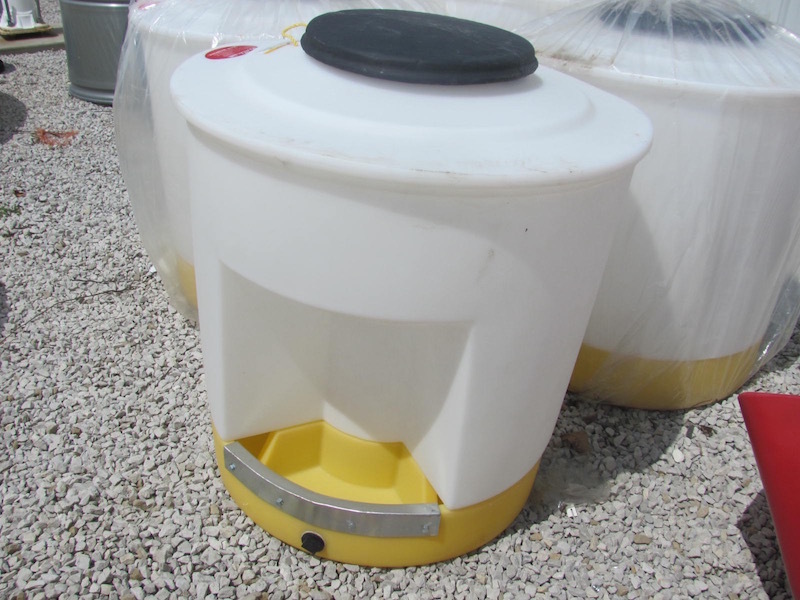 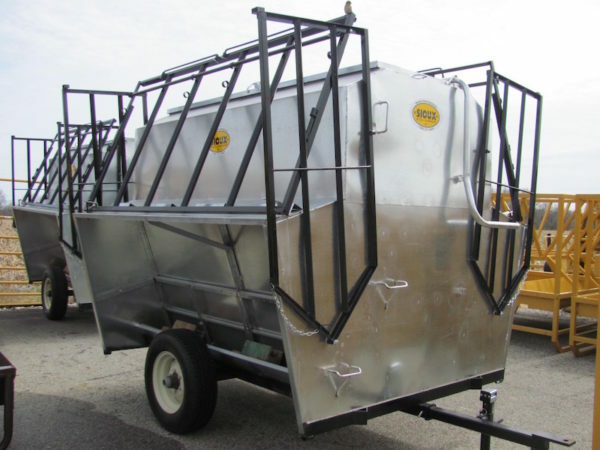 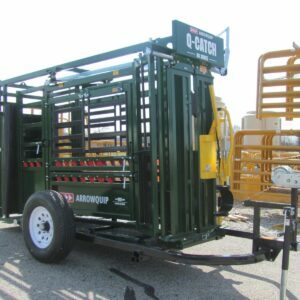 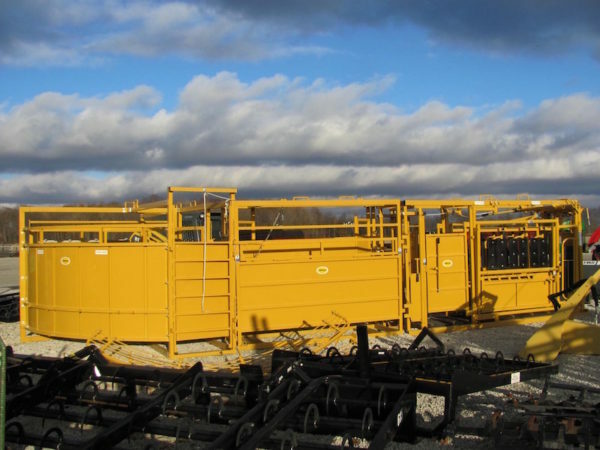 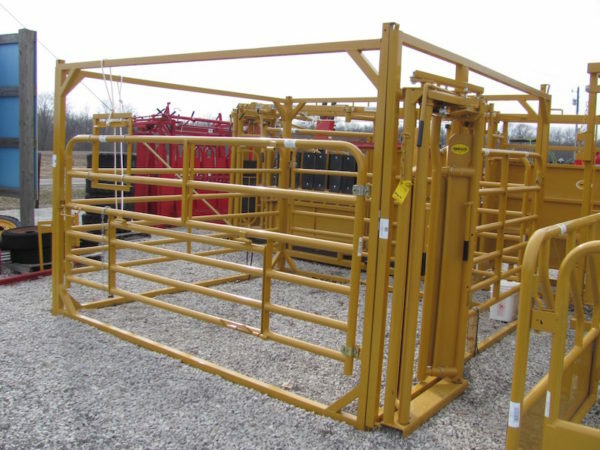 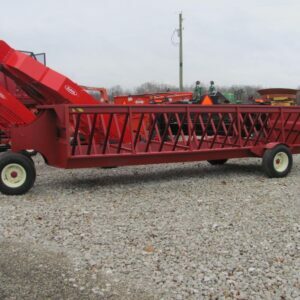 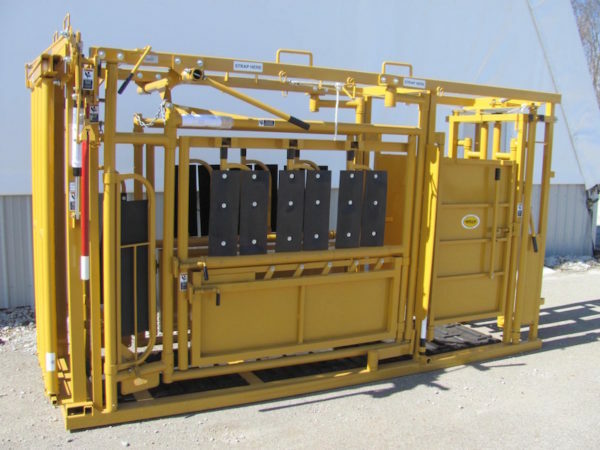 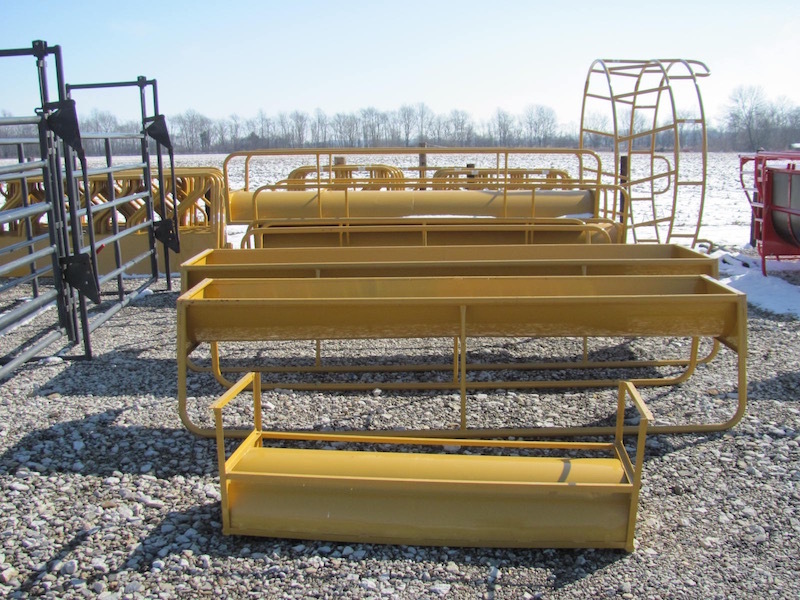 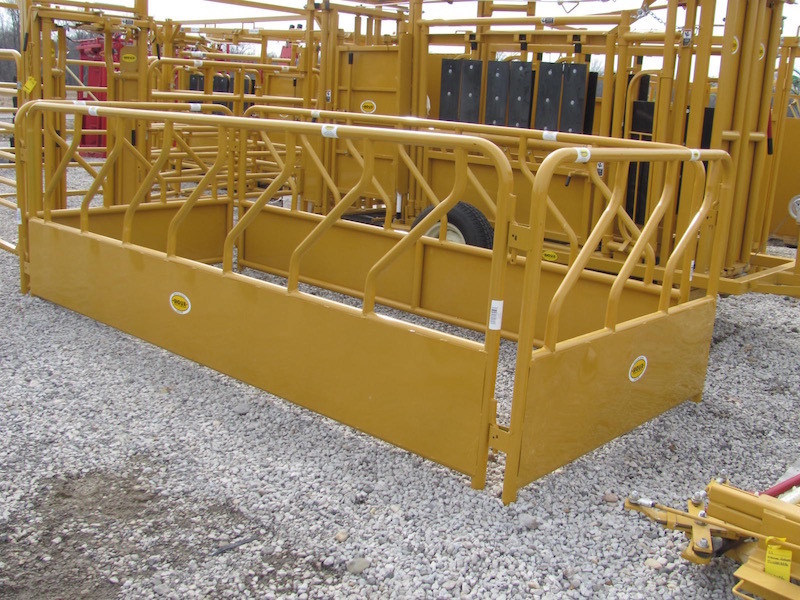 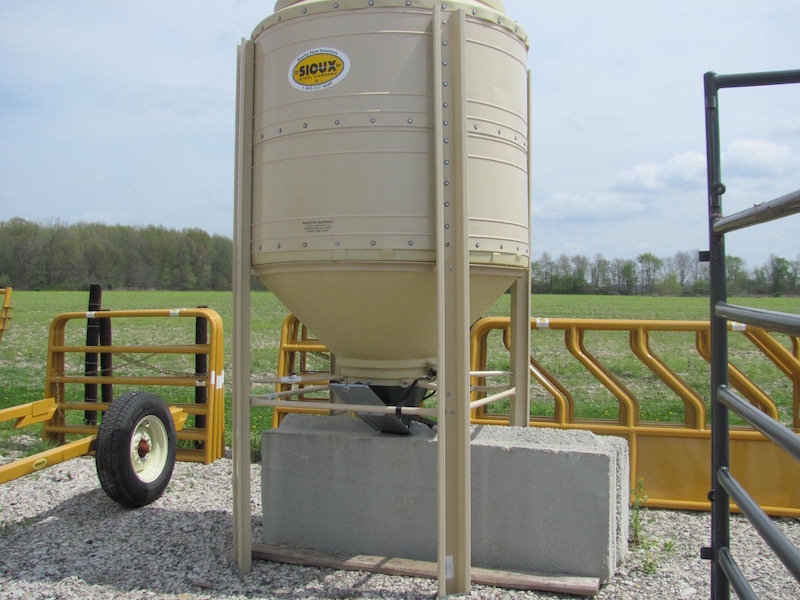 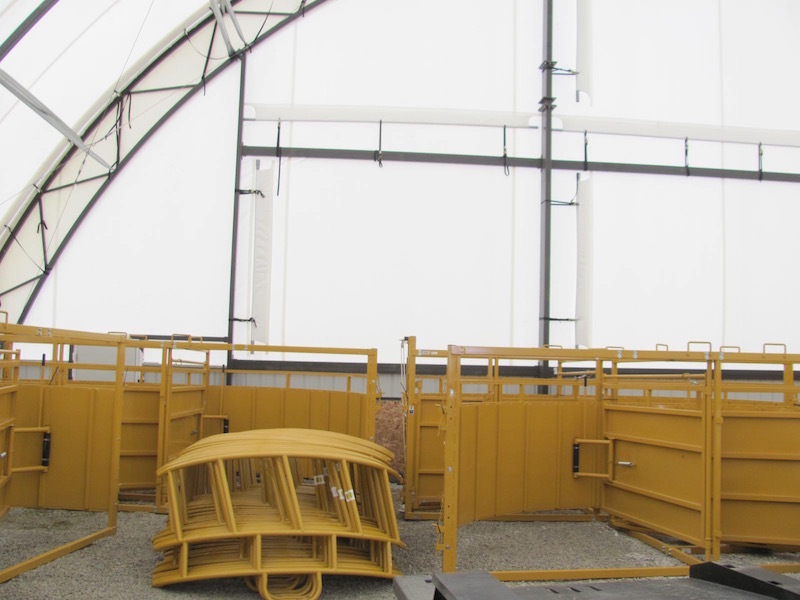 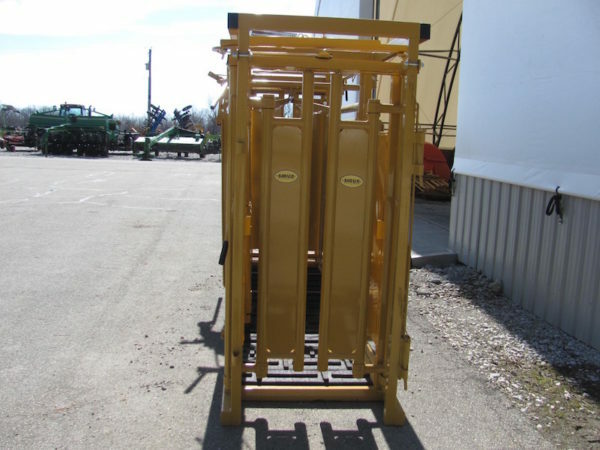 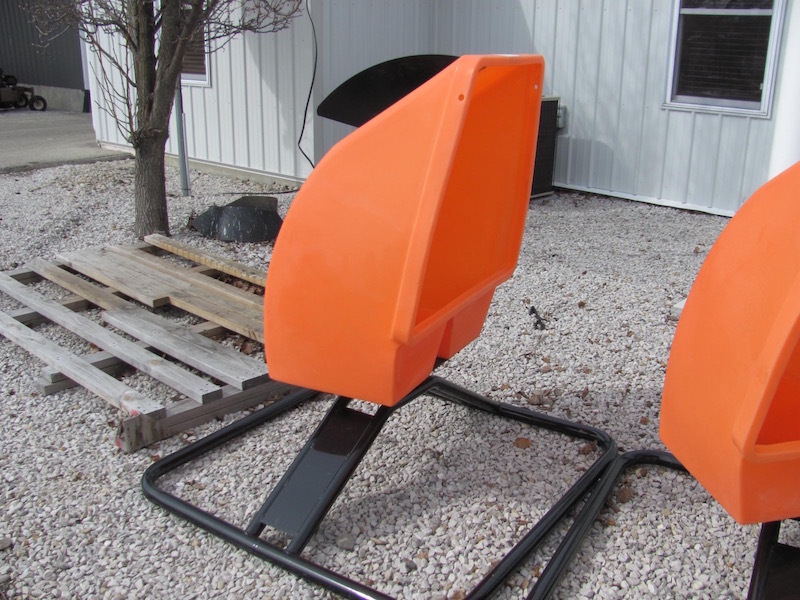 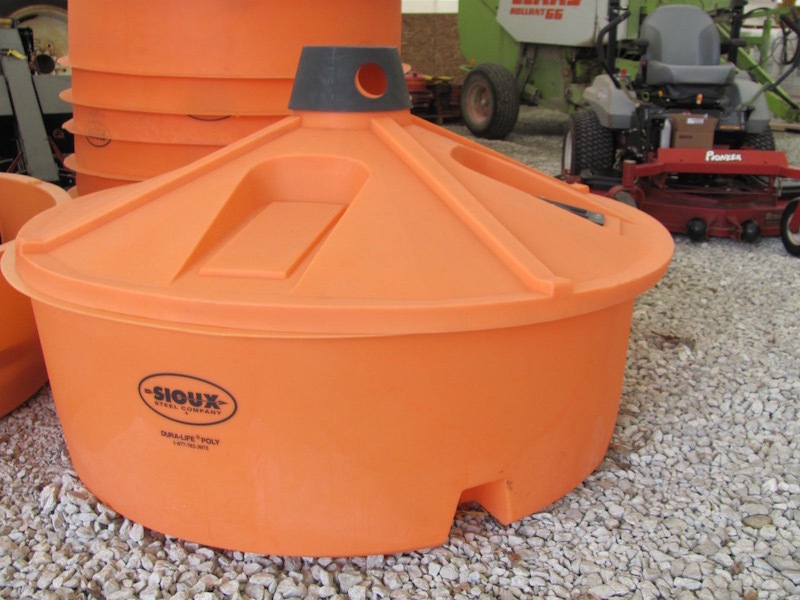 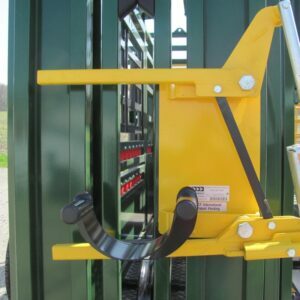 Sioux Steel has a variety of well manufactured livestock equipment. 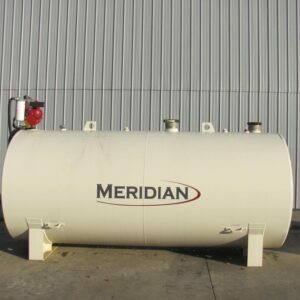 Here is a condensed list of what we try to have in stock. 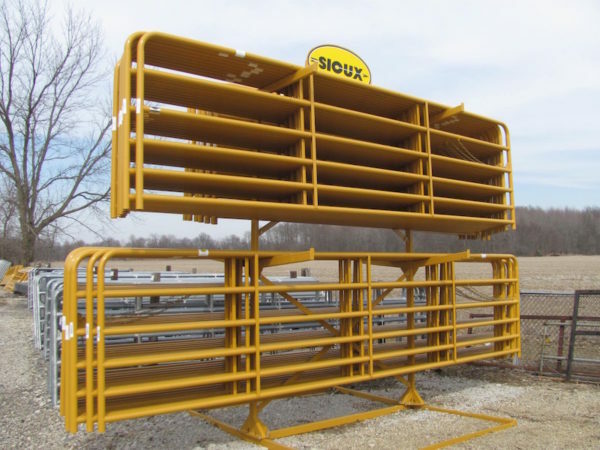 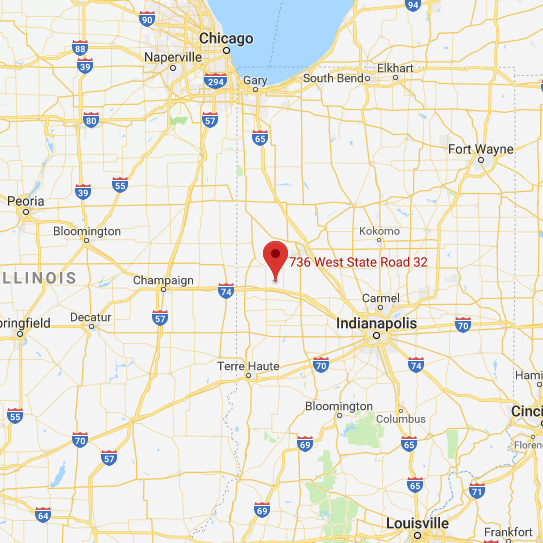 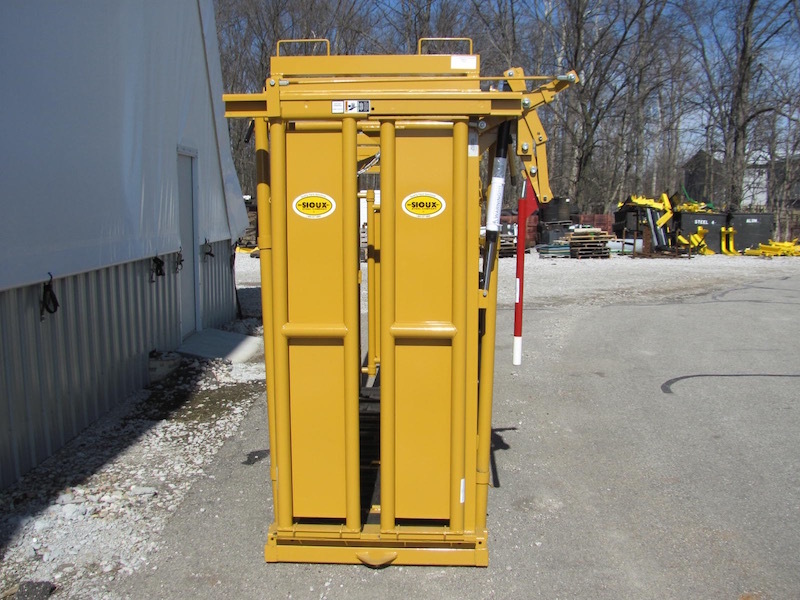 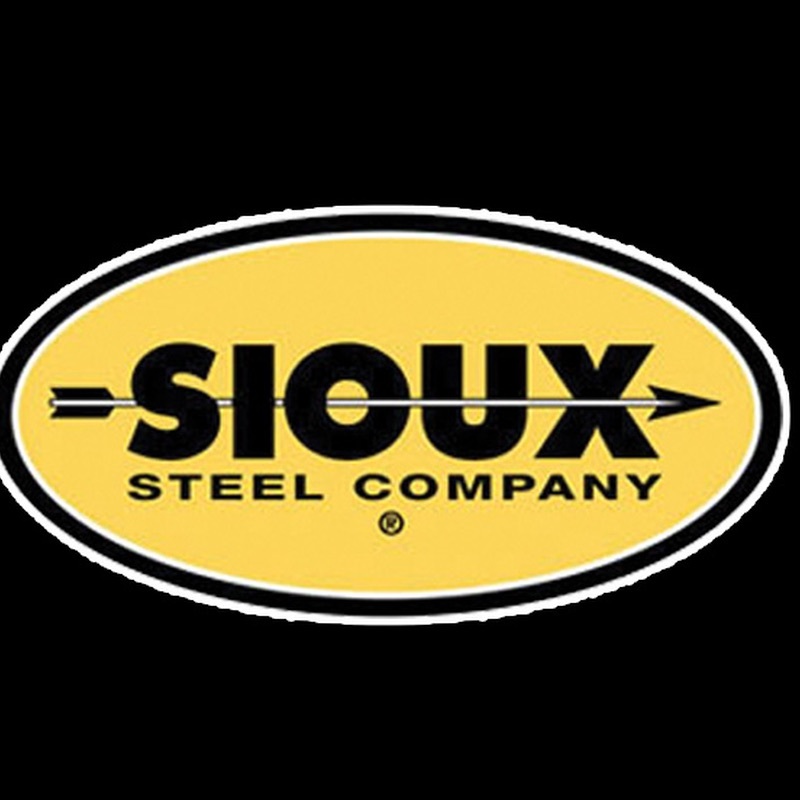 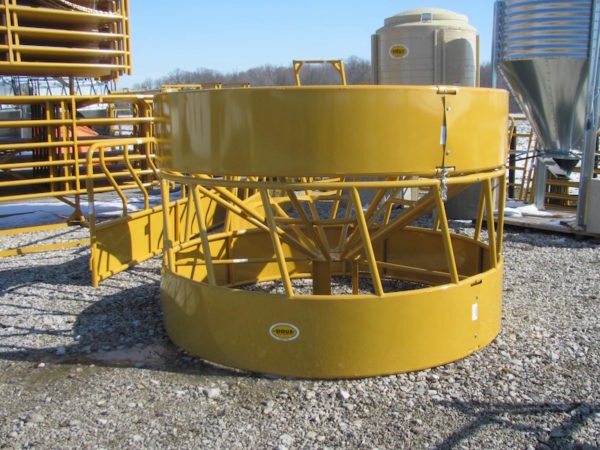 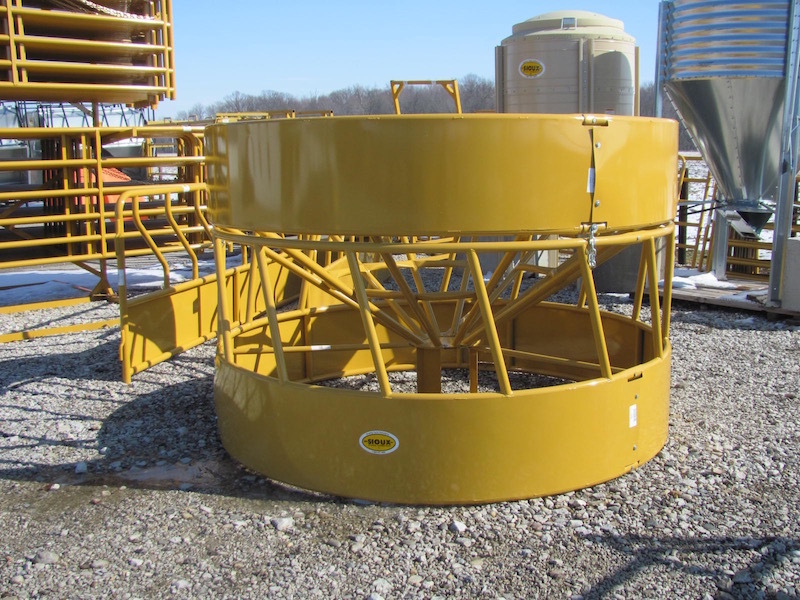 If you are needing Sioux Steel equipment for sale that isn’t listed, please give us a call, and we will do our best to meet your needs.